“ Aunty, Arranged ooo,big time ooo, Ibidolo confessed to me after marriage that he is a member of the pastor’s church but as the head of the technical Unit, he was always in the Technical room mixing the camera shots during service, he said it was on one of those services I attended he saw me on camera smiling. 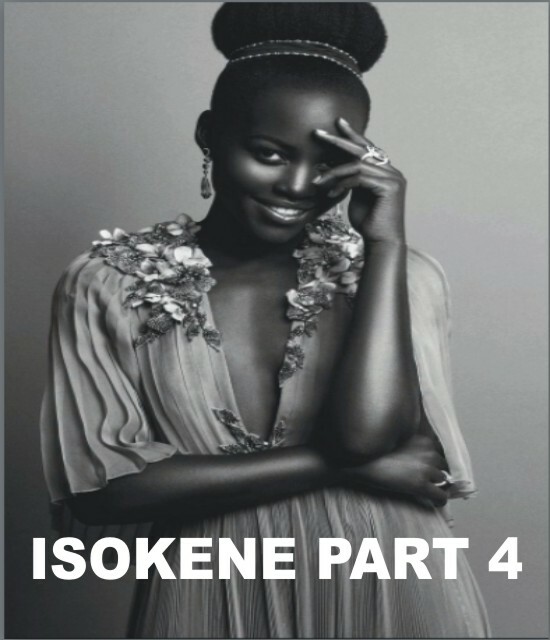 Isoken continues her surprising “ How we met tale”…. I was on temporary mute with mouth wide open….I could hear the echo of her voice saying “ Hello ma…Hello…Are you there ma? But 1001 things were going on in my head. Can you guess any of these questions ? Let me ask you the first one ringing in my head so loud,” Was it right for the pastor to have done that matchmaking under spiritual deception ? Other questions kept flying around in my head. Questions like….